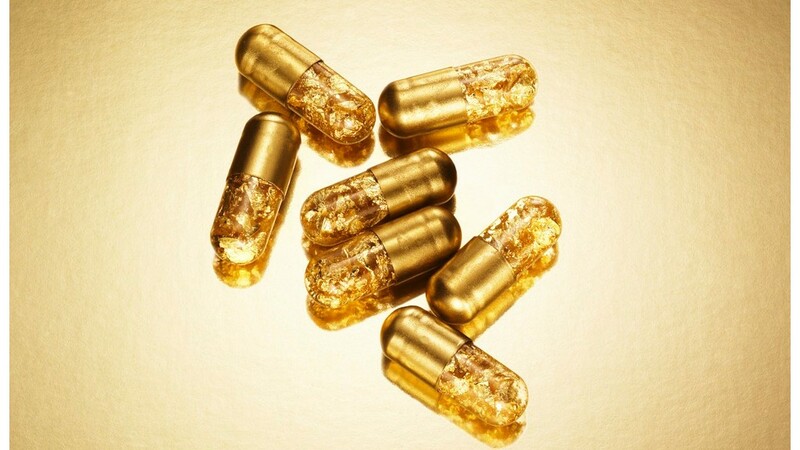 These special pills cost $425 and are filled with 24-karat gold leaf. Completely edible, they're for the person who wants to bling out their bowels. "As a conceptual piece, [the pills are] intended to give the person who has everything the ability to take it to the next level, and consume gold so that even the most human/least luxurious part of them comes out sparkling with gold," said Kenneth W. Courtney, the creative director of Ju$t Another Rich Kid, the company behind the pills. He said buyers have ranged from art collectors to people just looking for a unique gift. The pills are part of a line of luxury objects, and the artists behind the designs say they are an exploration of the "creation of and demand for the unnecessary."